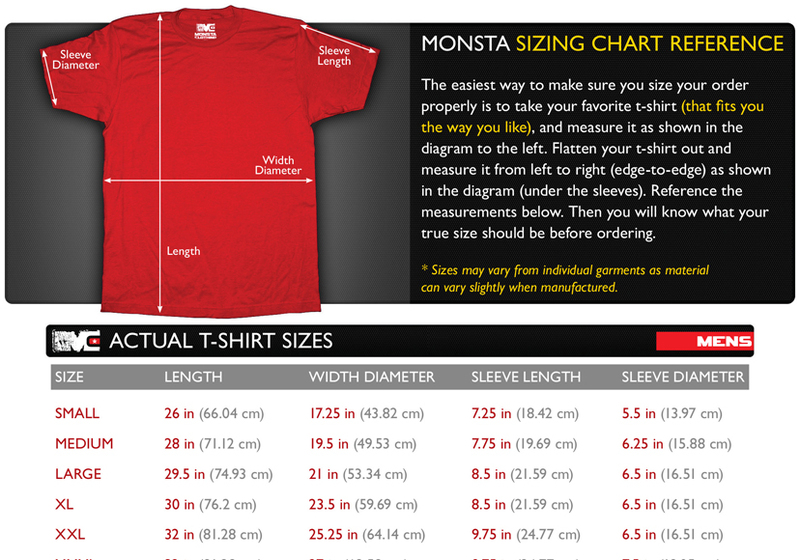 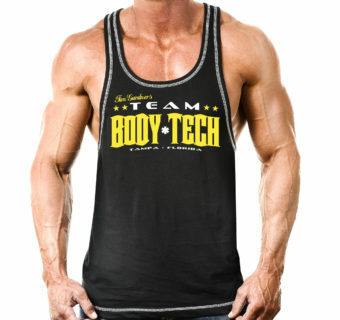 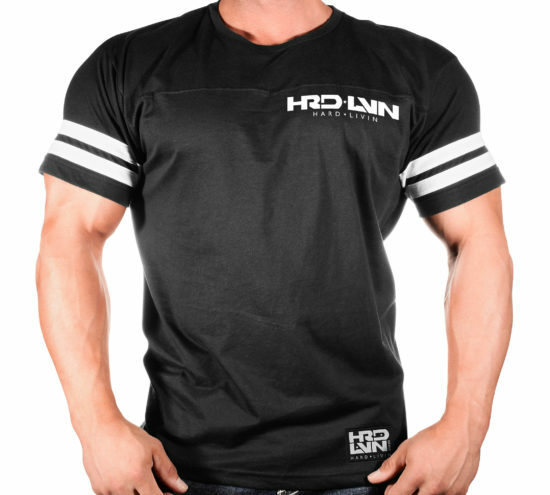 (Ultra Soft) Short-sleeve t-shirt for the guy wanting to hit the streets to hang with friends, hit the clubs to meet girls, hit a guy square in the face for looking at your girl, or even just hit the gym for a quick pump. 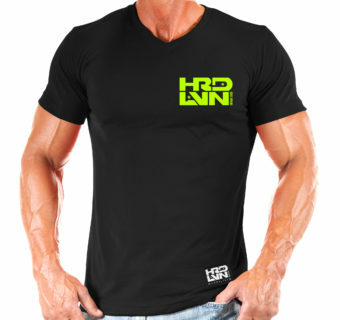 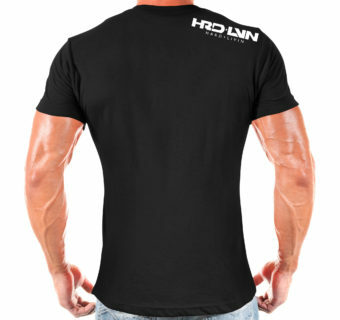 The “Hard Livin (HRD-LVN)” WIDE artwork dawns the front left chest. 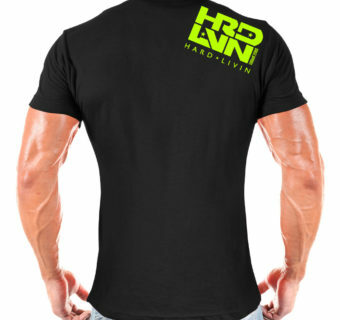 If you push the limits like you push the iron then Hard Livin street apparel is for you. Your life may be HARD, but it’s the only one worth LIVIN.